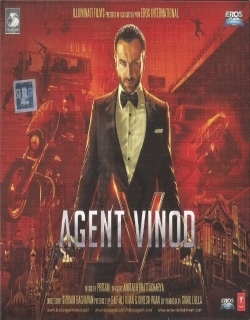 Agent Vinod is a 2012 Indian Bollywood thriller, romance, action, suspense film released on Mar 23, 2012. The film is directed by Sriram Raghavan, produced by Saif Ali Khan under banner named Eros International. 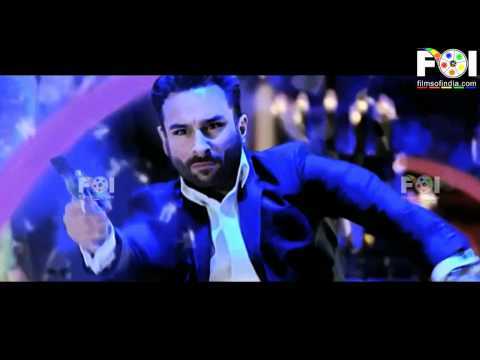 The story Agent Vinod is one of the most suspense and action based story. The movie has many high ends and also low ends. The story starts in Pakistan's Khyber Pakhtunkhwa. The story’s leading character’s Saif Ali Khan and Kareena Kapoor have done justice with their roles. But, this movie has not given them the chance to explore their acting skills. RAW Agent Vinod (Saif Ali Khan) is being rescued by his colleague Rajan (Ravi Kishan) from a rogue Pakistani army officer (Shahbaz Khan). This movie further shows that in Russia, an ex-KGB Officer is mentally tortured and is killed. 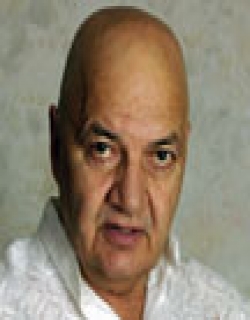 In Cape Town, in a council of meeting the group of international business professionals discuss that the dead KGB officer possessed a nuclear suitcase bomb. In Moscow, Rajan is murdered while he is trying to send a Code Red message to India to the confidential committee. In India, the head of RAW gets that incomplete message containing just number 242. Agent Vinod then goes on for a secret for finding the reason that why his colleague, Rajan, was killed. There is sequence of incidents that takes Agent Vinod from Morocco and Latvia, Karachi to Delhi and in the end to London where he finds the actual hidden conspiracy. Check out this page for more updates on Agent Vinod. On the whole, AGENT VINOD is a hi-octane espionage thriller with a heart. It is not just brawny and dynamic, but witty and crazy too. 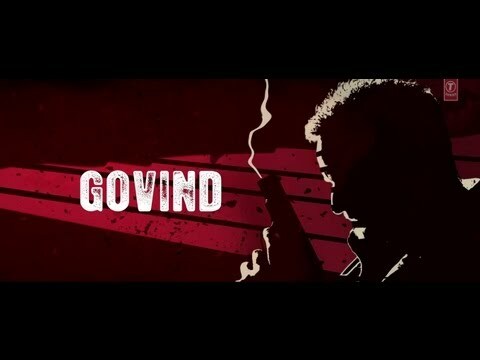 Ultra slick and stylish, this desi Bond movie.. In an espionage thriller you have to be glued to the screen to catch the goings-on. And in Agent Vinod the trail moves from Uzbekistan, to Morocco, to Pakistan, to South Africa, t.. The film tries too hard to be smarter than your average secret agent. And therein lays the fatal flaw. 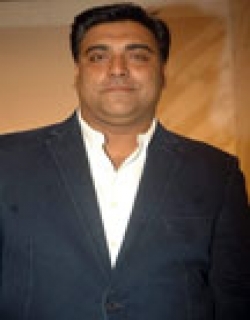 Raghavan packs in about half a dozen key characters that bring in their own .. The film starts with an interesting prologue in Afghanistan and ends with a witty epilogue in London. How we wish the globetrotting in between was as much compelling. The film is .. Agent Vinod is not quite the overwhelming experience that you would want a global espionage thriller to be. More thoughtful than thundering, more la Carre and less Bond it nonethe.. Agent Vinod is the sort of swashbuckling thriller that Hindi cinema used to do a lot of in the James-Bond-inspired 60s and 70s, but simply doesn’t do any more: a ridiculously fl.. 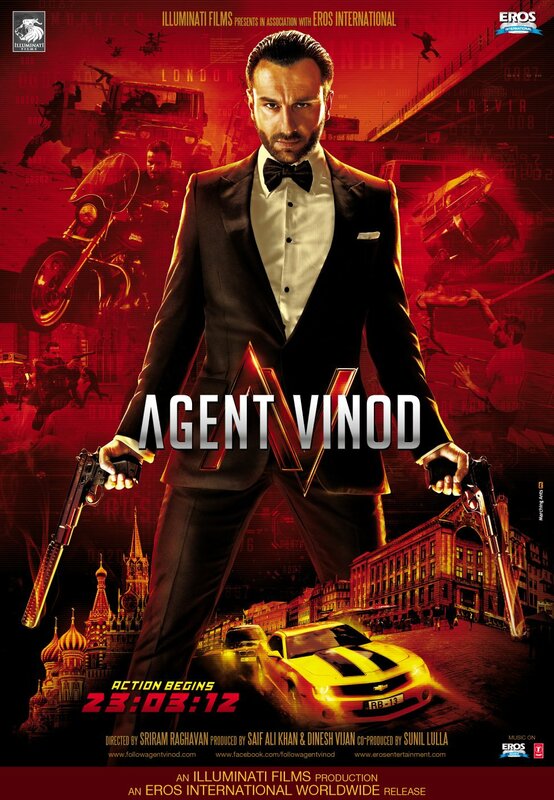 This page provides latest and updated information about Agent Vinod (2012) movie which released on Mar 23, 2012. Agent Vinod (2012) is directed by , produced by , starring .We have also provided 20 trailers and videos, 4 photos, 246 user reviews, and 15 critic reviews.Agent Vinod (2012) has received 2.3 rating from user reviews.The movie has received 2.7 rating from critic reviews. 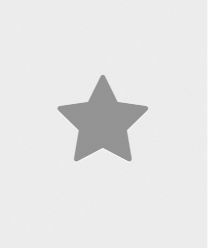 The overall rating of Agent Vinod (2012) is 52 and movie is 2.6.You can review, like, dislike this movie and also can add to favorites. You can also find information on showtimes, CDs, DVDs, online rental, online free watching.